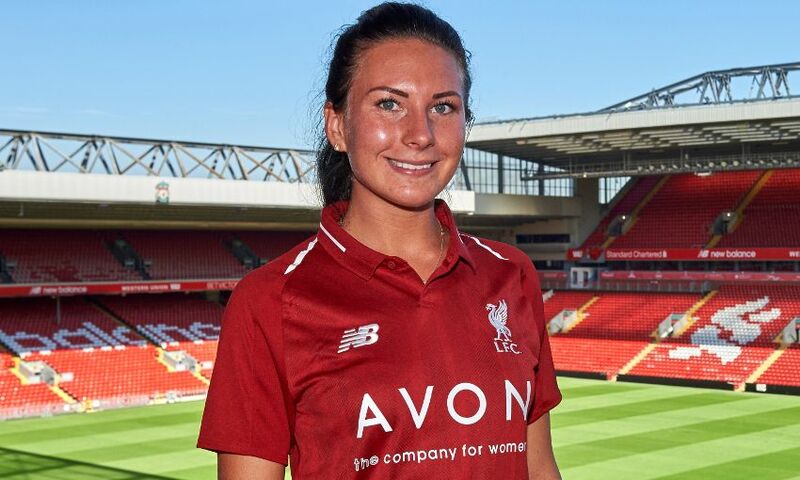 Liverpool Ladies have today completed the signing of defender Leighanne Robe from Millwall Lionesses. The 24-year-old joins Neil Redfearn’s side having come through the ranks at Arsenal Women before moving to Watford Ladies in 2014. Following two years with Watford Ladies, Leighanne then moved to Millwall in 2016, helping the Lionesses to third place in WSL2 last season. On moving to Merseyside, Robe said: “I am absolutely delighted to be joining the club and I’m really looking forward to working alongside Neil. It is a massive opportunity to make the step up to WSL1 and I am really excited for the new season. 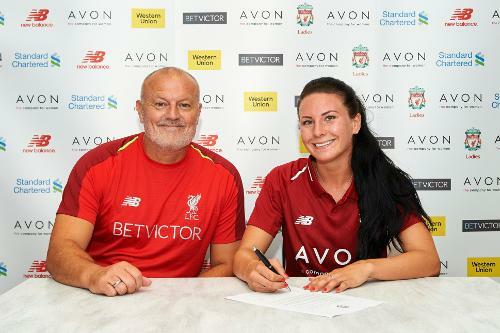 Reds manager Redfearn said: “I am delighted to have secured the signature of Leighanne as she is a quality defender who is also a real leader. Leighanne is a tough tackling defender who is equally comfortable playing at full-back so gives us more options in defence.